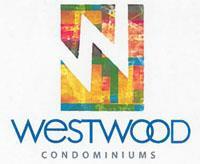 Westwood Condominiums by Alterra Group is set to become the latest condo project on Bloor Street West. 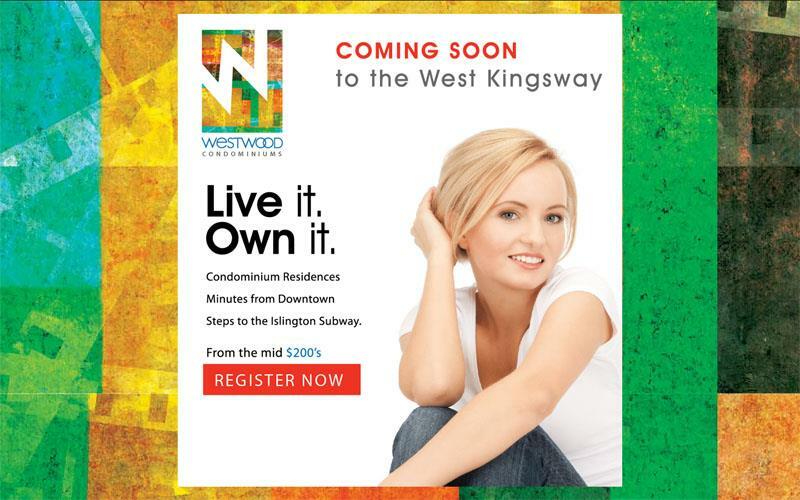 It will be located at the corner of Bloor St. W. and Islington Ave.
Westwood Condos is an intimate 6-storey condominium residences that blends contemporary design with a classic casual vibe. The award winning architectural firm El Richmond Architects Ltd. Has created striking modern exterior with a stunning colour palette, resulting in a one-of-a-kind residence that is fashionable, functional and fabulous. 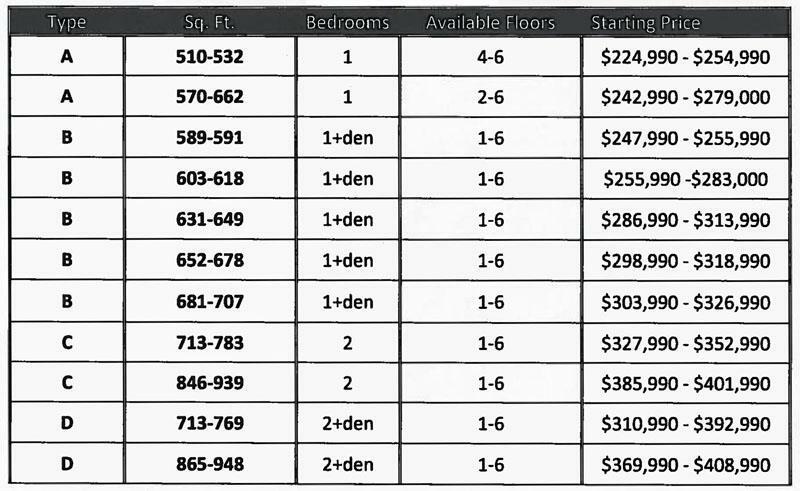 With Westwood Condos, the Alterra Group is creating an energy-efficient and environmentally friendly building that demonstrates all the principles of green energy-conscious design. Clean lines, expansive floor to ceiling windows and generous balconies and terraces give Westwood Condominiums a sleek, dramatic look. Media/Games Lounge, Furnished Outdoor Terrace with BBQ area, Fully Equipped Fitness Studio, Party Room with a full catering kitchen and dining area, Executive Board Room and an Overnight Guest Suite.